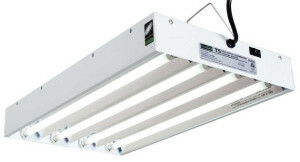 Fluorescent grow lights are efficient and inexpensive, making them popular among growers. In this article, I explain the pros and cons of using fluorescents for growing your plants, the different types of fluorescents available. They’re not expensive. 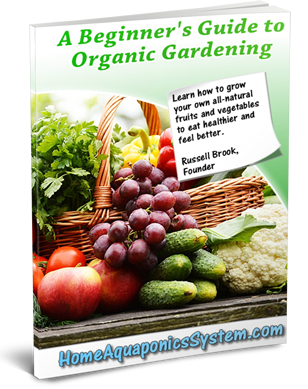 As a matter of fact, they’re generally the cheapest type of grow light to buy. They’re very energy efficient which means less power wasted and cheaper energy bills. There is a little heat that ejects from the bulbs, therefore they can be placed closer to your plants for better lighting. You’ve likely used this type of fluorescent light before simply because it’s so common for everyday light fixtures around the house. It’s a small and basic bulb that comes in a tube form (sometimes a swirling tube design). 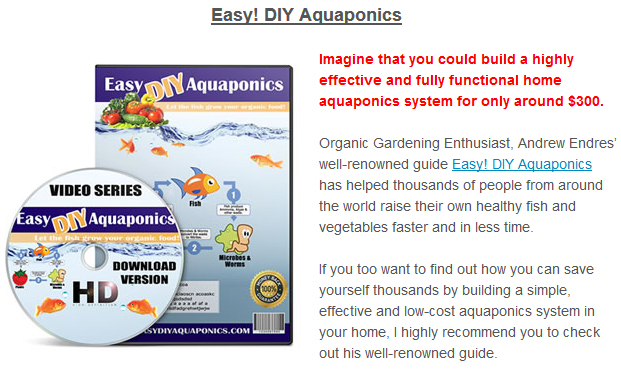 However, the ones that you use in your home for lamps wouldn’t be used for growing plants. You would actually need specific compact fluorescents that have a full spectrum light designed to grow plants. They are larger in size, provide a lot more wattage than your basic household fluorescent and may or may not come with a reflector. The good thing about compact fluorescent grow lights is that they can be hung horizontally with the aid of a reflector or just hang it vertically with your plants surrounding it. Unfortunately, if you have a large area of plants that needs to be covered with light, these won’t really be suitable for that so you’ll need to opt for a T Bulb fluorescent grow light instead. For lighting up a larger grow bed, you’ll need a T Bulb fluorescent which comes in the form of a long straight tube that is available in various sizes – T5, T8 and T12’s. A higher T-number equals a wider bulb diameter. So which size should you go for? A smaller size is often better as it tends to be more flexible. T5 – The small size of this bulb makes it ideal to fixate several of them onto either a 2 foot or 4 foot wide fixture, and they often provide the lumen output as the larger sizes. The thing that you need to think about is the size of the area you’re covering. So if you’re plants cover a 4ft x 4ft grow bed, then you’ll need to get the same size light fixture to cover this area as fluorescents tend not to spread their lighting path outwards, only straight downwards. Frequent Replacement – Throughout your stages of plant growth, you’ll continuously be using the grow light. This means that there will be ‘wear and tear’ on it and generally, you’ll have to replace it every 6 to 9 months depending on how many hours a day you run it. 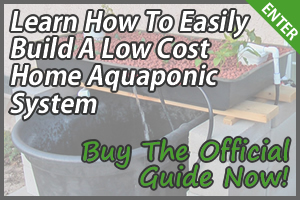 You’ll find that its effectiveness for growing plants will dwindle compared to when you first got the bulb (due to cathode decay), despite no changes in its physical appearance or visible light. Don’t Cover a Big Area – When compared to other grow lights, fluorescents tend not to cover a widespread area relative to its size simply because they shine their light downwards onto a straight and narrow path rather than outwards. Disposal Issues – When it comes time to get rid of your old fluorescent bulbs, be careful of how you dispose of it as they contain small amounts of mercury inside which is hazardous. However, all parts of a fluorescent bulb can be recycled. 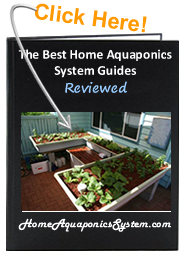 You can check out a comparison of 10 of the best fluorescent grow lights for your aquaponic system here, based on customer feedback and ratings, and value for money.